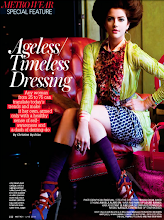 Chicify is an online shopping mecca for all things chic and stylish. Well-curated and filled to the brim with great finds at pocket friendly prices, most of their items are proudly Filipino designed and made. Everything is no less than fabulous. Yes, Chicify stocks homegrown labels: shoes & dresses from Cole Vintage, bikinis from Salsa Trends, accessories from Mikka Padua, Substance and much more. My favorite pieces from Chicify are their totes and pouches, which come in different colors. They also come labeled with either "Weekend", "Yoga", "Baby Stuff, "Handbag Fund", "Receipts", etc. So adorbs! And prices aren't bad at all! These make the perfect gifts for girl friends if you are on a budget! I also want the _____. My email address is _____. Contest starts today, May 23 and we will accept entries until May 30. Winners will be announced on May 31. 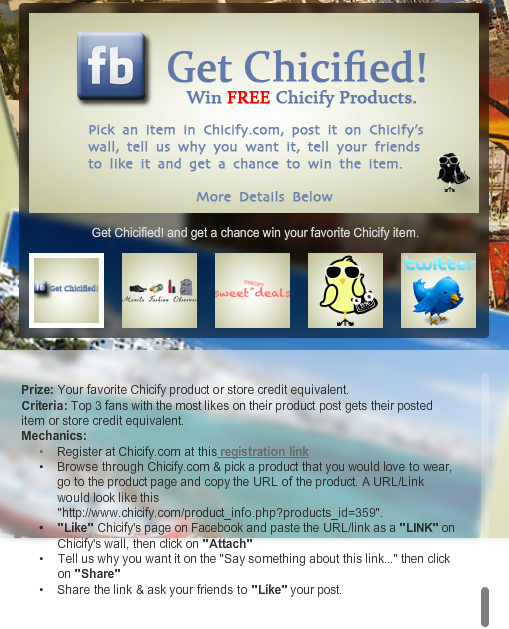 Items will be shipped out to the winners c/o Chicify. Yes, you can join that too for more chances of winning! To find out how to join as well, click HERE! I want the handbag fund pouch. I want the Chicify "Weekend" Canvas Tote. I also want the Chicify "Receipts" Pouch. 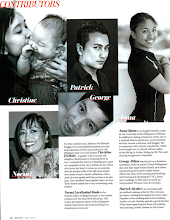 My email address is pau.gatchalian@gmail.com. I want the Menca Mischka Yellow Tunic. 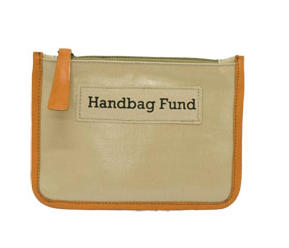 I also want the Handbag Fund Pouch. 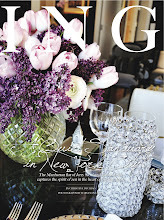 My email address is gjaneco@yahoo.com . I also want the Athena and Rianna tunics! 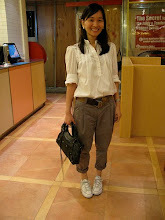 :) and Calla gray top. 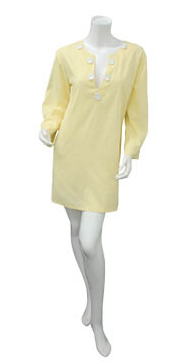 I want the Menca Mischka yellow tunic! I want the weekend canvas tote. 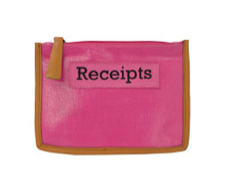 I also want the receipts pouch. I also want the chicify receipt pouch! Followed the steps above too! 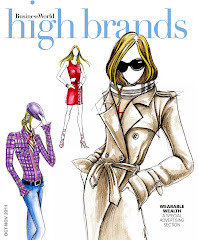 Awesome products in their site! Wow! I want the yellow tunic. I also want the Feres clutch in Plum. I want the Substance Feres clutch in Plum. I also want the the Menka Mischka Yellow tunic. 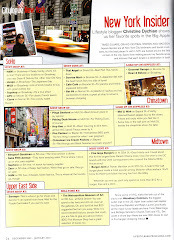 My email address is: hoogoeswhere@gmail.com. I want the Weekend tote. 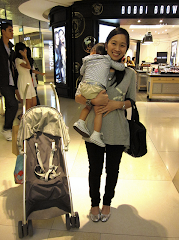 I also want the Baby Stuff beige tote. My email address is ghoentrodriguez@gmail.com. 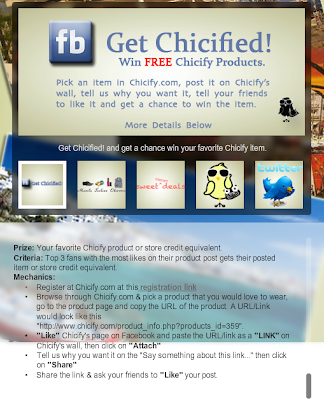 Have follow @chicify on Twitter. 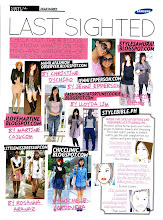 I also want the Mikka Padua Rosa purse and Cole Vintage Bergamo. My email address is tinz_mendoza@yahoo.com. I want the Substance Feres clutch in Plum!!!! I also want the blue Bergamo by Cole Vintage!!!! I also want the Callington Bag in Cream.. 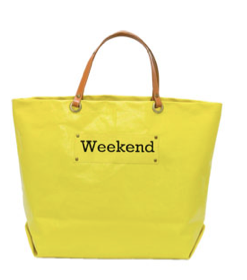 I want Chicify "Weekend" Canvas Tote. I also want the Chicify Handbug Fund and the Baby Stuff Canvas Tote. I want the Menca Mischka tunic for my mom. 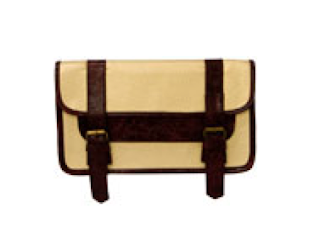 I also want the Green Callington bag from Substance or the red leather belt from Tica for me. I also want the substance feres clutch. I also want the Substance Feres clutch in Plum. Thanks for the CHICIFY.COM. Great stuff and very affordable. 1. I want the Menca Mischka Yellow Tunic. 2. I also want the Handbag Fund Pouch. I am joining your blog contest! I want the Feres Clutch. I also want the Subculture Stripe and Solid Ensemble in black. i want the chicify weekend canvas tote. i also want substance feres clutch. I also want the Chicify "Weekend" Canvas Tote. I also want the pouch. I also want the plum clutch. I also want the Cole Vintage Amadeo (in light gray). 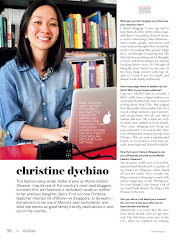 The ladies behind Chicify have carefully picked out items from their online store for three lucky readers.